In November 2017 I was at NASA Wallops Flight Facility for testing and integration of the second AZURE sounding rocket payload. The name of the experiment AZURE stands for Auroral Zone Upwelling Release Experiment. 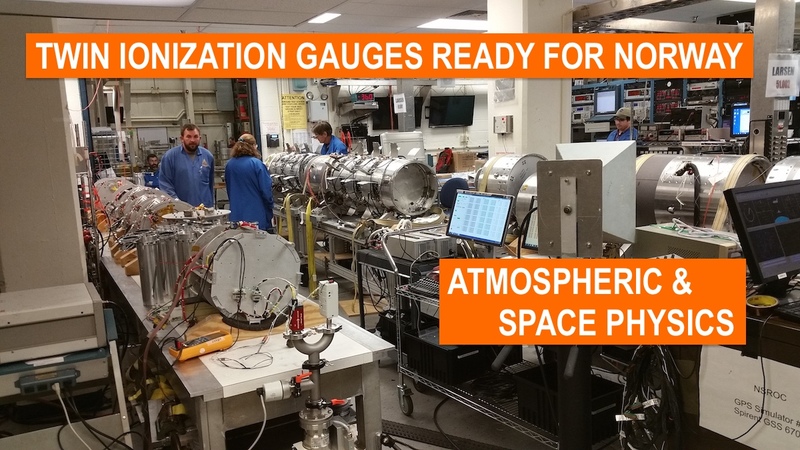 As co-investigator, I have prepared two ionization gauges, a cold-cathode and a hot-cathode type gauge, that will measure neutral densities and temperatures between 90 and 150 km on the descent of the parabolic suborbital flight. In March 2018, two payloads will be launched almost simultaneously from Andøya Space Center in Norway into the aurora to study the dynamics of the upper atmosphere. The principal investigator is Dr. Miguel Larsen, also from our department. Each payload will release 24 blobs of a luminescent tracer to track the thermospheric winds over a large horizontal and vertical range. 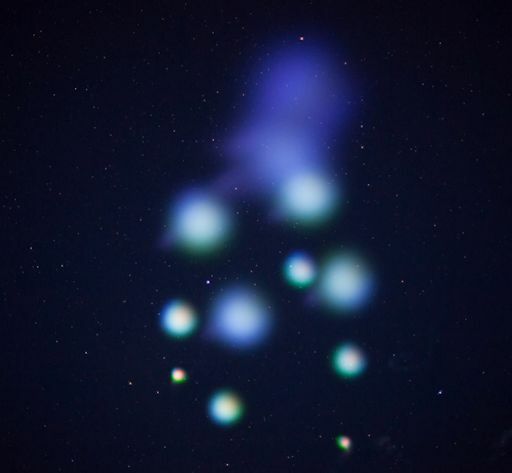 A test flight from Wallops Island was conducted last year. The payload also includes photometers built by the The Aerospace Corporation for observing auroral optical emissions during the flights. Research opportunities for interested undergraduate and graduate students are available. Please contact glehmac (at) clemson (dot) edu.